Make the brownies exactly according to the instructions on the bus, except that instead of using oil or butter, you use cannabutter in exactly the same amount. 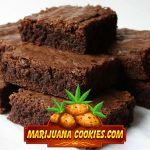 Of course, you could spend more time and energy making your pot brownies from scratch, but why would you when the brownies from your favorite box mix taste so good? 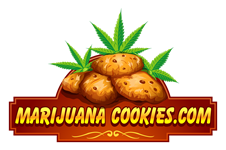 The majority of brownie recipes also call for oil rather than butter, but still plenty of marijuana bakers prefer to use pot butter. 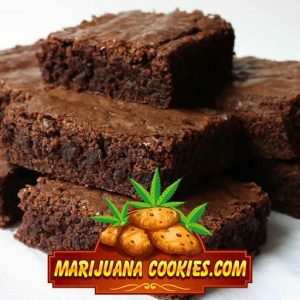 Although there are plenty of charts and graphs to show you how different amounts should affect you, or that will recommend specific measurements, the best way to know exactly how much marijuana to put into your brownies is to use your personal experience.